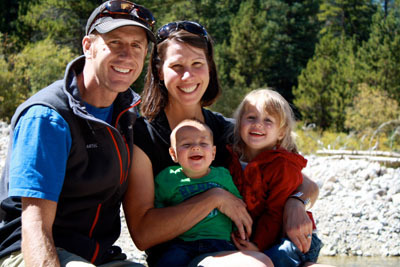 Athlete-Mom Interview: Sari Anderson | Move fast. Think slow. This entry was posted in Athlete-Mom Interviews and tagged athlete-mom interview by Danelle Kabush. Bookmark the permalink. Oh I love the ‘handoff’ I don’t understand why more families don’t do this. Often one parent(usually Mom) seems to stop their passion when they have kids. Good to see more women getting our there with little ones!